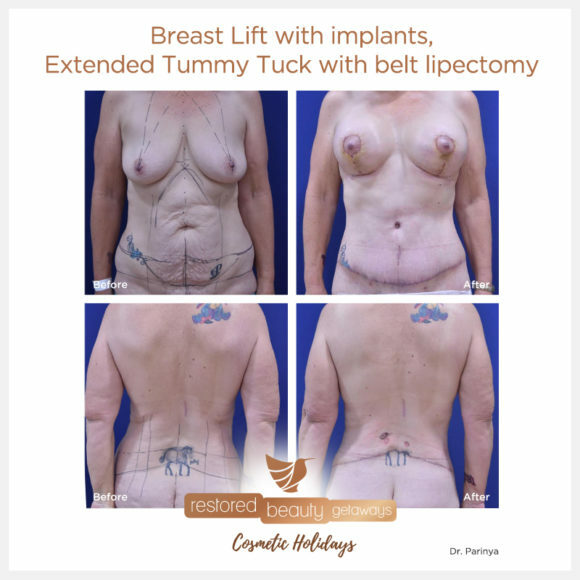 Below is a series of ‘before’ and ‘after’ images of patients who sought breast lift and implants through Restored Beauty Getaways. Surgery performed by Dr. Jib, M.D. 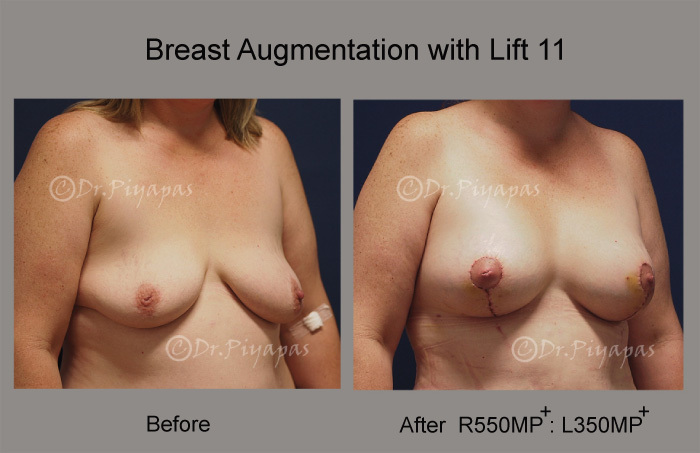 Surgery performed by Dr. Pongsakorn, Bangkok Phuket Hospital.